Throughout my month in Manitoba, I came to know Winnipeg relatively well. However, there were still areas I had yet to explore. On my last day in the Winnipeg, I joined Lindsay Egan of Travel Manitoba, who would take me to some of the city’s unique shopping destinations. Our first stop was Mad About Style, a trendy contemporary boutique in River Heights on Academy Road. We also poked our heads into an artisan soap shop, a consignment store, and then went to Oliv Tasting Room for some olive oil tasting! 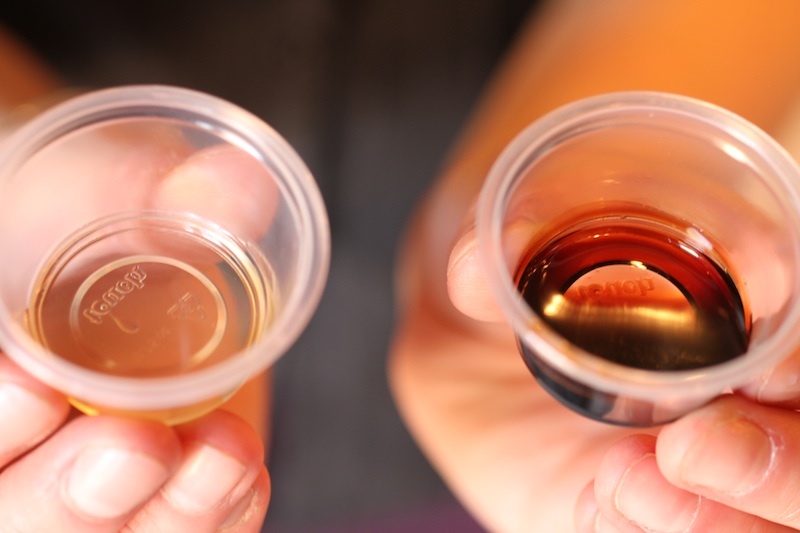 This wasn’t your average olive oil tasting. 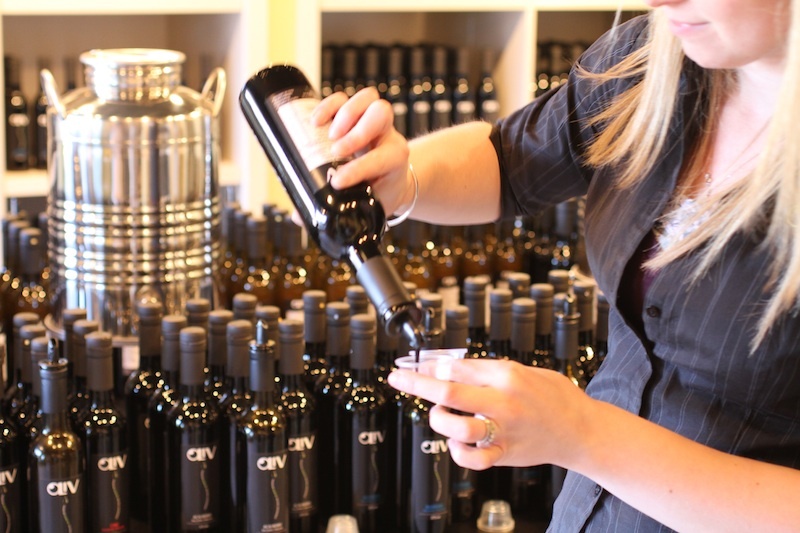 At Oliv Tasting Bar, they sell olive oils and balsamic vinegars that have been infused with flavours. For example, they sell a black truffle olive that tastes amazing drizzled on popcorn. 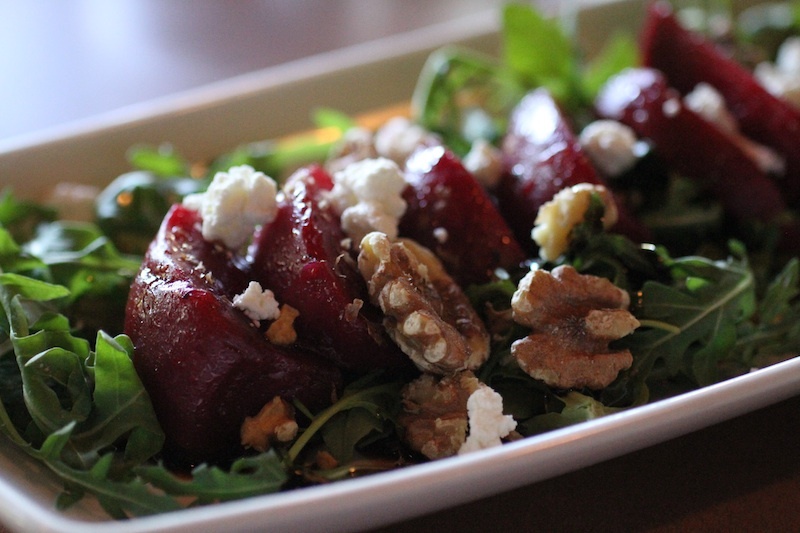 We paired Persian lime olive oil with strawberry balsamic, as well as Italian herb olive oil with fig balsamic. And these were some of the tame ones! 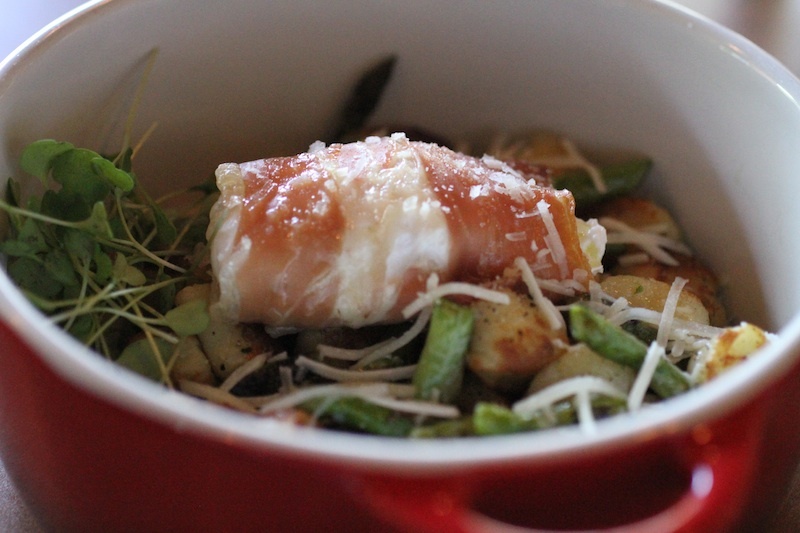 There was bacon olive oil, white honey ginger balsamic, and even a jalapeno olive oil. Half the fun was going around pairing the olive oils with the balsamic vinegars. I don’t even want to know how many calories of oil I consumed that afternoon, but hey, it’s good for you, right? Although we had intended to continue our shopping over on Corydon, I decided right then and there that I needed a new dress and new shoes. Lindsay suggested we go to Polo Park, a trendy upscale mall over on Portage. I had driven by this mall many times, admired the Pier one and EQ3 facades, but was curious to see what was inside. It was there where I found the perfect high heeled sandals at le Chateau, and not one but two dresses at Banana Republic. I wore the shoes and the dress out, and we headed back to Academy for my farewell dinner. 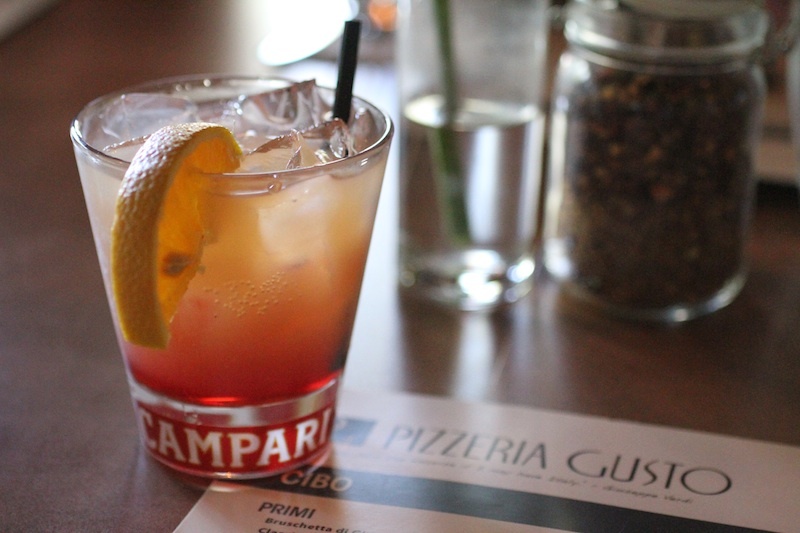 In celebration of my final evening of a month exploring Manitoba, the Travel Manitoba staff – Kirsten, Dené, Lindsay, Lilian and her husband, as well as my boyfriend and his friend Waiyen, met us for a big group dinner at Pizzeria Gusto. 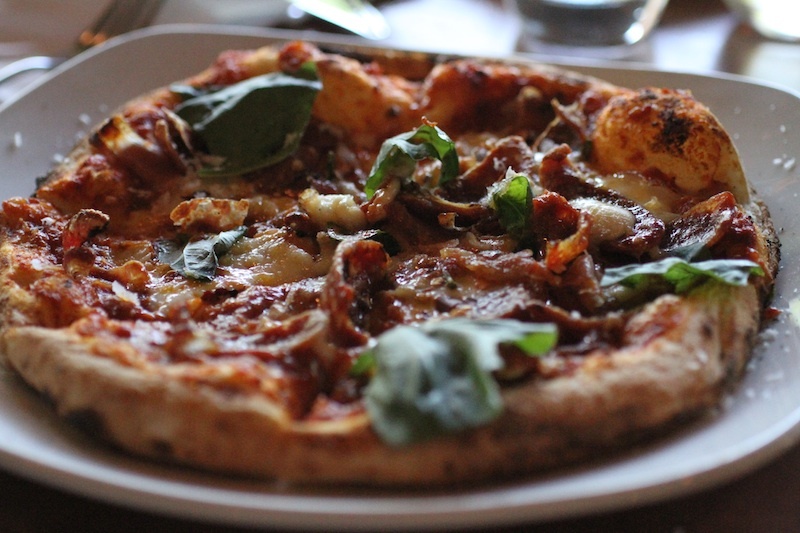 If you’re authentic Italian culinary experience, Pizzeria Gusto is the place. A stylish contemporary Italian restaurant, they apparently have the best wood-fired pizza in all of Winnipeg, and I believe it. So start I enjoyed a Campari Orange cocktail. I also tasted the Lucia pizza, a gourmet affair with its caramelized onions, fig jam, calabrese salami, cambozola, citrus tossed arugula, and pecorino. For my main course, I opted for pasta, which Waiyen, a native Winnipegger, insisted was excellent here. He was spot on. 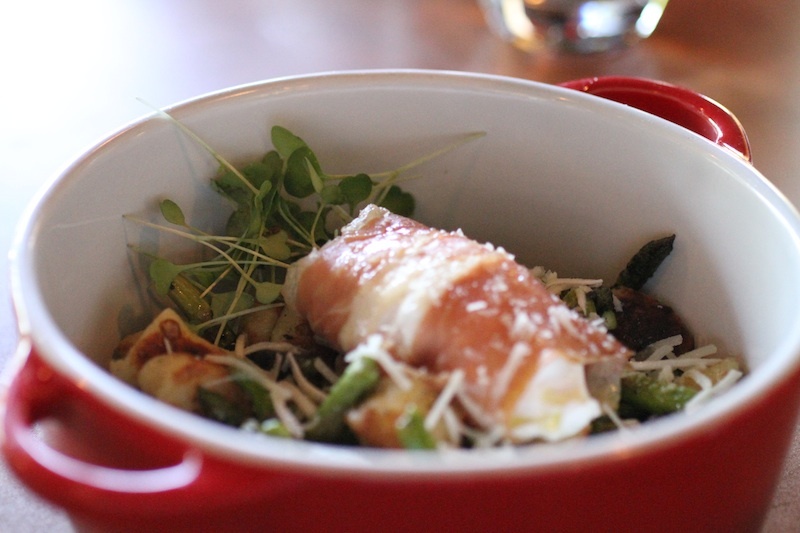 The riotta gnudi with grilled asparagus, prosciutto wrapped egg, pecorino, and truffle oil was exceptional. Enjoying pizza, pasta, cocktails and wine with almost everyone I had spent time with earlier in throughout my Manitoba journey was really quite special. I reflected back on my month in Manitoba and realized I had shared experiences and made memories to last a lifetime. While Manitoba will forever feel like a second home to me, this wouldn’t have happened without all the amazing people I had met along the way. Although my #ExploreMB journey had officially ended on August 14, I’d spend one more week in Winnipeg visiting my boyfriend’s family and friends who live there. I also got to revisit some of my favourite Winnipeg restaurants (Terrace in the Park, Fusion Grill) and destinations (Osborne Village, Old Market Square, Saint Boniface, Assiniboine Park) while also discovering some new restaurants and shops I’d been meaning to try. Even though I had seen more of Manitoba than most Manitobans, there’s still so much more to see. 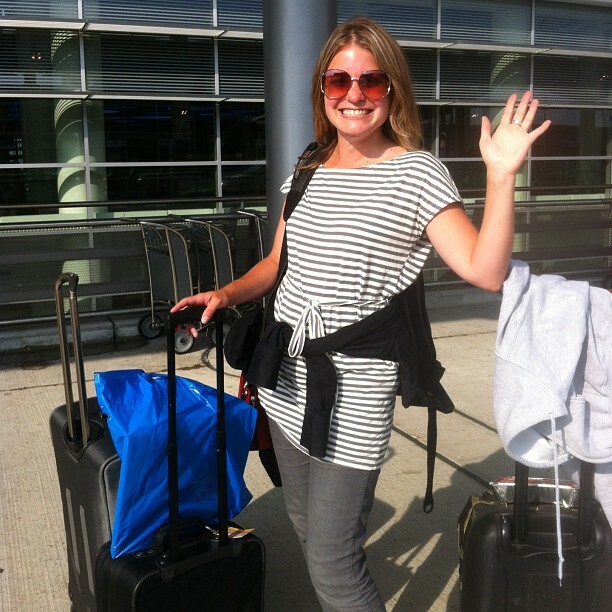 Farewell, Manitoba! I’ll miss you, but I know it’s only a matter of time before I come back. The biggest thank you in the world to everyone at Travel Manitoba for making #ExploreMB happen. You treated me like royalty and offered me endless support. I owe this all to you!